MemberClicks is an all-in-one membership management solution built to help small staff associations. The tool provides a member database connected to accounting, organizational, content, email marketing, and event management tools to give associations with small staffs control over all aspects in one software. The MemberClicks software provides tools for both individual and organizational memberships, including automated dues renewal and member application processing. Reporting tools provide insight into organizational metrics including membership growth and retention and renewal dues. 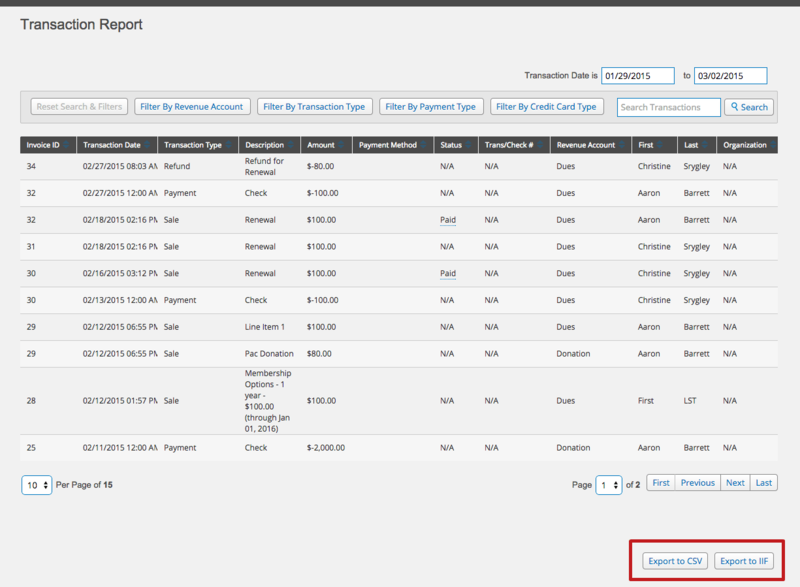 Accounting tools keep track of your member fees and payment processing. Event tools include online registration, email marketing, and connections to your member database, turning registration into a marketing tool for your association. Event statistics integrate with your membership reporting tools, providing insight into the success of your event as association growth. Not sure if MemberClicks is right for you? Use our Product Selection Tool to compare other membership management solutions. Have questions? Call one of our unbiased Technology Advisors for a free consultation. Learn everything you need to know about MemberClicks. Our experts will reach out to you shortly.